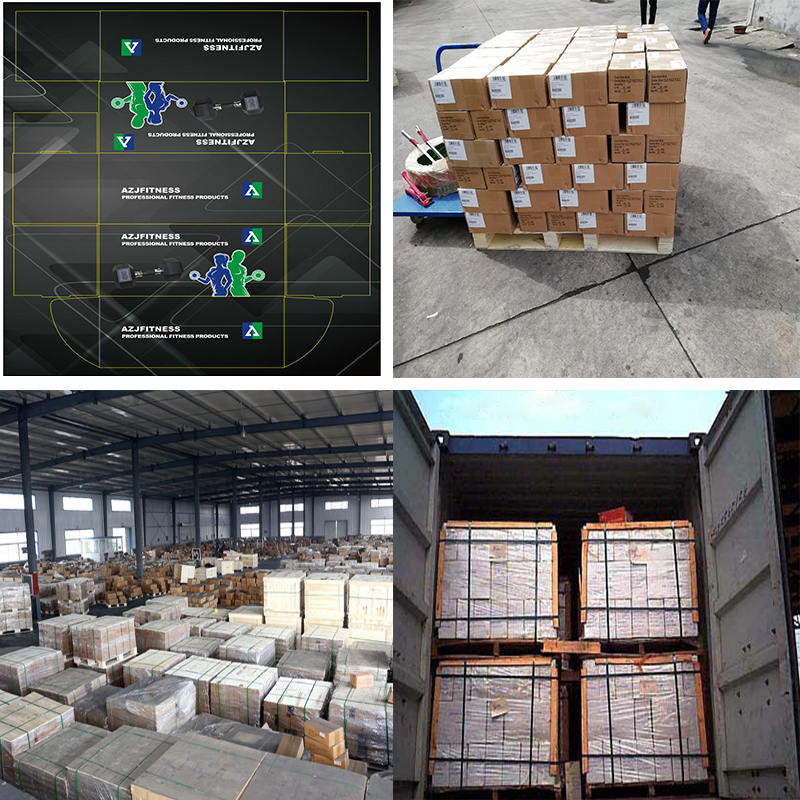 APU is a new material, it is characterized by excellent wear resistance, excellent ozone resistance, high hardness, high strength, good elasticity, low temperature resistance, good oil resistance, chemical resistance and environmental resistance, the hydrolysis stability of poly-ether ester in wet environment is far more than that of polyester. Weight tolerance: + - 10 gram. 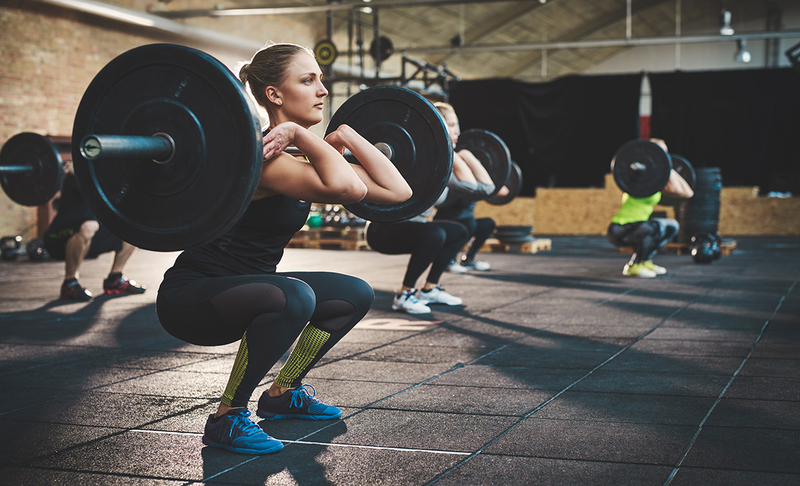 Looking for ideal Standard Olympic Plates Manufacturer & supplier ? We have a wide selection at great prices to help you get creative. 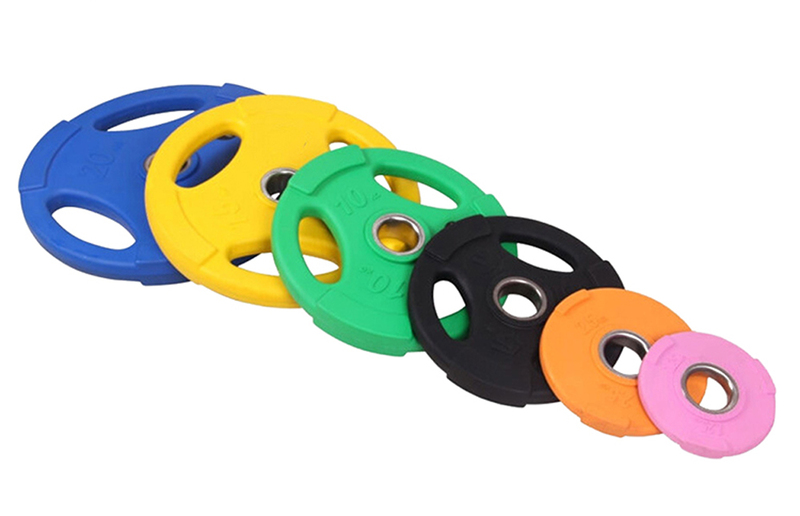 All the Competition Bumper Plates are quality guaranteed. 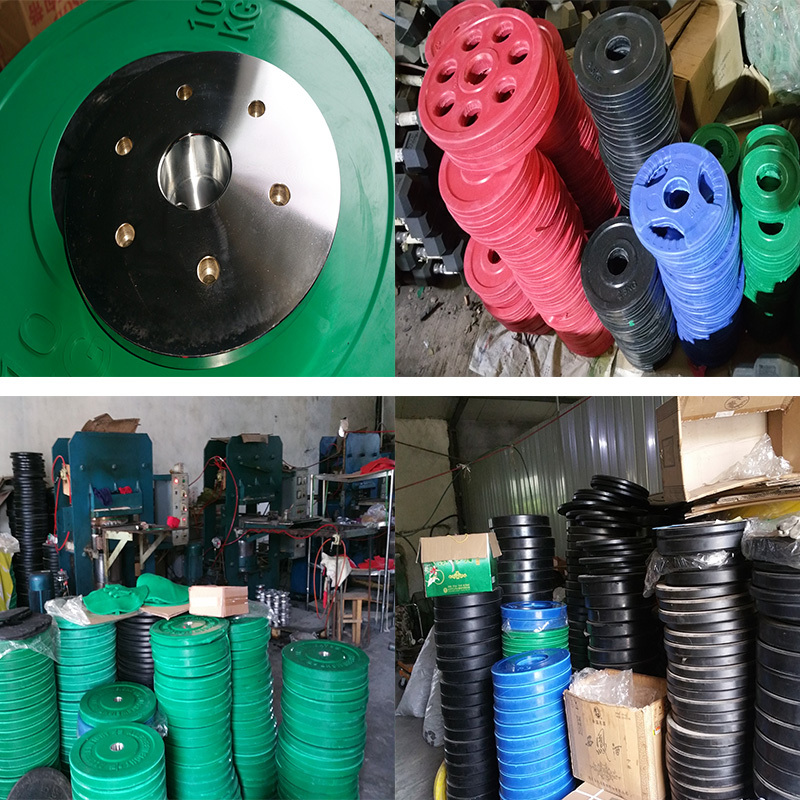 We are China Origin Factory of Color Bumper Plates. If you have any question, please feel free to contact us.